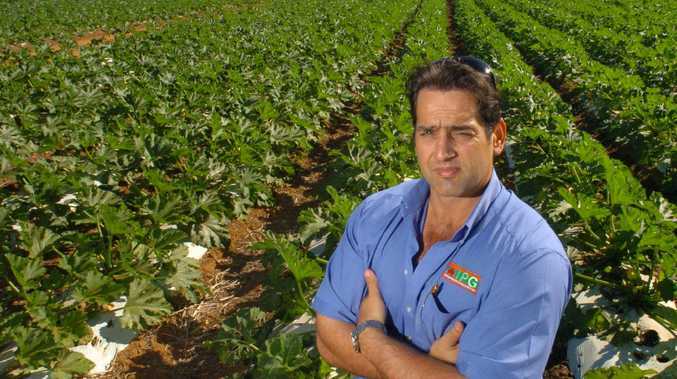 THE ability for the Port of Bundaberg to function as a commercial port has been hindered by recent rainfall. Heavy rain in October and November last year has silted up the river mouth. The subsequent build-up of sediment in the port's main shipping berth and the inner reach of the channel has severely hindered the movement of commercial ships in and out of the port. To rectify the situation Gladstone Ports Corporation is undertaking shipping channel restoration works at the port. Yesterday the trailing-suction-hopper dredge Brisbane steamed into the port to start work. The 84m long, 16m wide vessel can dredge to a maximum depth of 25m and has special turtle deflectors installed so the dredging does not harm the creatures. The vessel has been used extensively at the Port of Brisbane and Melbourne but has been rushed to Bundaberg to carry out the urgent work. 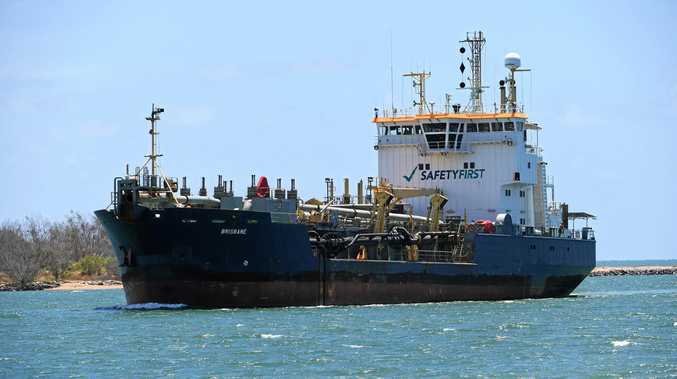 GPC CEO Peter O'Sullivan says the organisation will undertake emergency maintenance dredging to restore the depths of the berth pockets and inner reach of the channel. "It's important these works go ahead to ensure the operational safety of the harbour,” Mr O'Sullivan said. The extent of the emergency maintenance work is limited to the area posing ship navigational risks. He said GPC has carefully considered the potential impacts on fauna and flora, and worked with government agencies to implement appropriate controls to ensure minimal environmental impacts while the dredging maintenance activities are being undertaken. The dredging vessel has a number of features and controls that minimise the environmental impact of dredging. The crews are trained in their environmental responsibilities. Sediment characterisation is undertaken before dredging to ensure that the material is uncontaminated and hydro-graphic surveys are undertaken to ensure only areas needing dredging are dredged and then navigation and monitoring systems ensure the correct location is dredged.